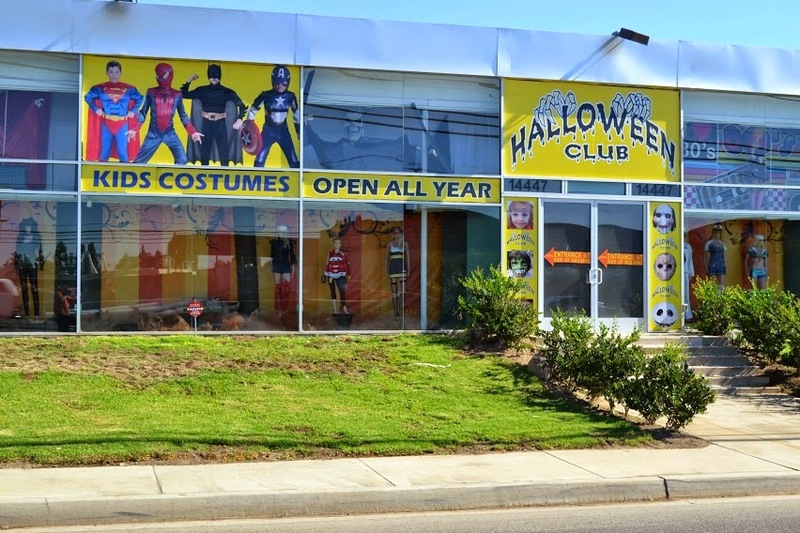 For over 30 years Halloween Club has perfected the craft of curating an impressive collection of Halloween costumes, accessories and decorations as retail merchandise. Visitors are now friends, some friends are now even family, and the popularity of being a Halloween enthusiast continues as an exponentially growing phenomenon. Generations of satisfied guests have moved zip codes but trek their way back to the Halloween Club. Why? Word on the street is: they carry the best Halloween costumes around. 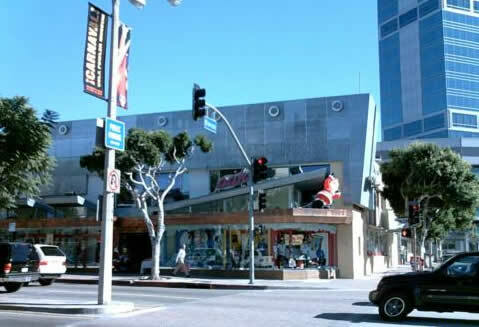 Long before Halloween Club came along, their big sister store, Aahs!, set up shop in 1982 near the heart of UCLA’s main Westwood entrance. They grew attuned to customer’s feedback from both kids and adults. Every year since their selection and seasonal stores grow bigger, better and scarier to meet the demands of the Halloween industry. Soon enough the need to branch off into a fully stocked Halloween warehouse became a necessity and thus in 1991 Halloween Club was born. It was a retail anomaly to have a whole Halloween store dedicated to just Halloween. The first Aahs! Gift Store in Westwood, California. but above all a retail playground for the Halloween imagination. A place where you can, “Be Who You Want to Be” in a city and time where you are steered otherwise. Game of Thrones costume ideas? Of course! How to Train A Dragon licensed costumes? You know it! Guardians of the Galaxy licensed costumes? Yes! Orange Is the New Black licensed costumes? Oh yeah! Walking Dead licensed costumes and ideas? Si! Maleficent costumes? Without a doubt! Brand new Transformers costumes? Yup, yes, that’s right! Purge masks? Did you doubt it for a second? Count on Halloween Club carrying these hot new brands and updated versions of all classics (Star Wars, X-Men, Superman, Disney Princess, Peter Pan, Monster High, My Little Pony) this October. 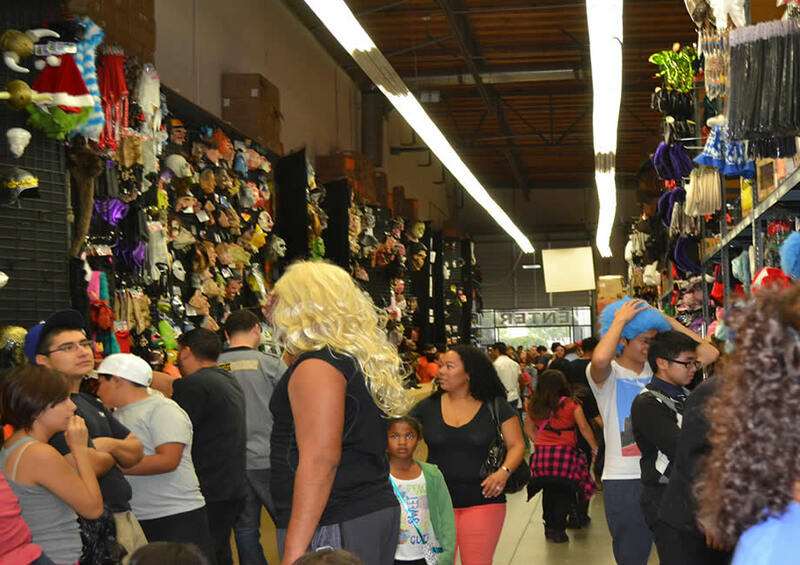 Halloween season shopping in Los Angeles, California. Every year Halloween Club management and employees excitedly stock all their stores with creepy fresh new animatronics props. 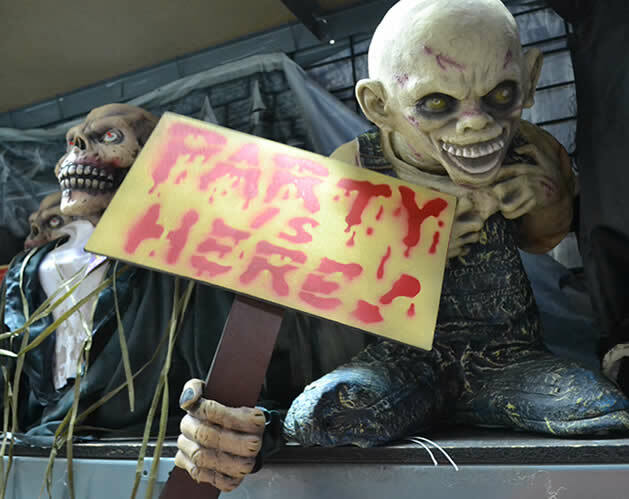 Customer favorites such as Corn Stalker Life-Sized Animated Props and Zombie Clown Life-Sized Animated Props seen last year will still be here – but along with a bigger new family. Recently Halloween Club has introduced a HUGE assortment of party supplies. Moms and event planners can now get all their shopping done for themed parties here. 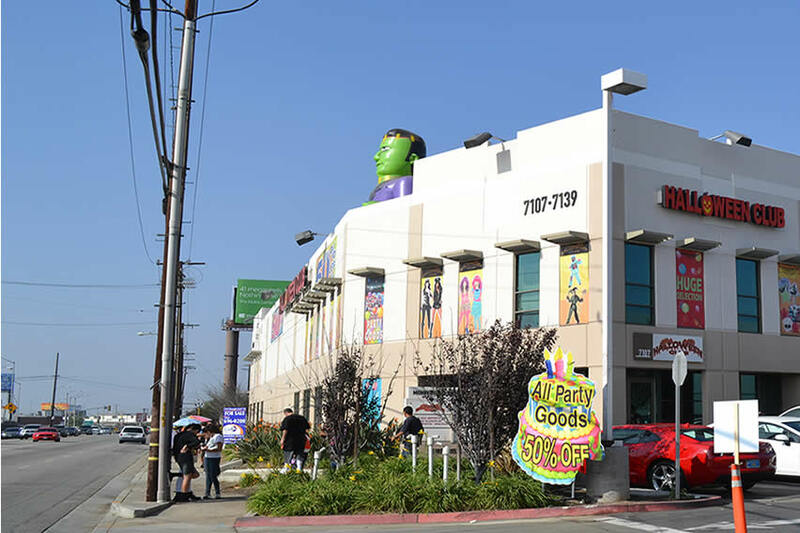 Our party supply selection and sales has become Los Angeles and Orange County's favorite little secret spot. Remember that shortage of Frozen party supplies that occurred earlier this year? Well to everyone's delight we had some! Last minute shopping for Monster High themed dress-up party. Everyone gets into the spirit of the Halloween season at the Halloween Club! And you should too. For the newest arrivals visit see their locations page here. Media inquiries email marketing@halloweenclub.com. Or for any other questions or concerns, let them know what you thinking here.